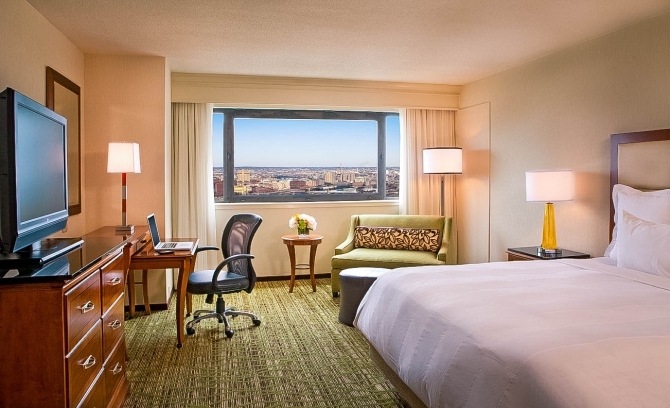 Boston area hotels feature over 35,000 hotel rooms that enjoy unmatched proximity to the airport, convention centers, and city sights. Boston has a hotel solution for any event of any size! 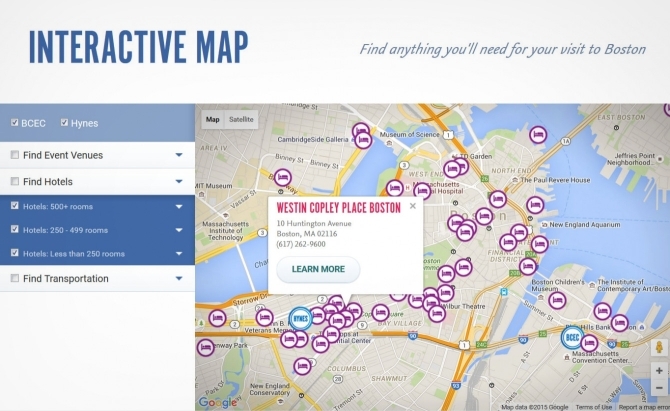 The majority of convention hotels are within a 15-minute drive of both the convention centers and Logan International Airport, and within walking distance of major city sights. Boston convention centers are connected to world-class hotels with the BCEC connected to the Westin Boston Waterfront and the Hynes connected to the Boston Marriott Copley Place, Sheraton Boston Hotel, and Westin Copley Place Boston. 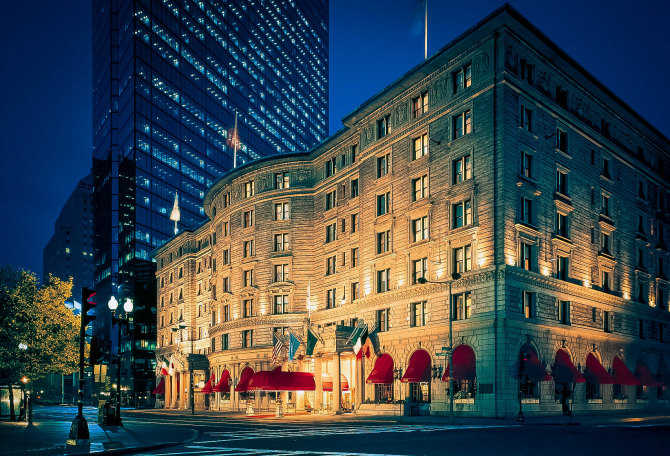 From modest accommodations to upscale luxury, Boston offers a variety of options and has a hotel solution for every guest! Our dedicated Hotel Relations team will work with you to create an attractive hotel package for attendees that meet and exceed your event needs.